MORE ON ORDER RESERVE NOW! 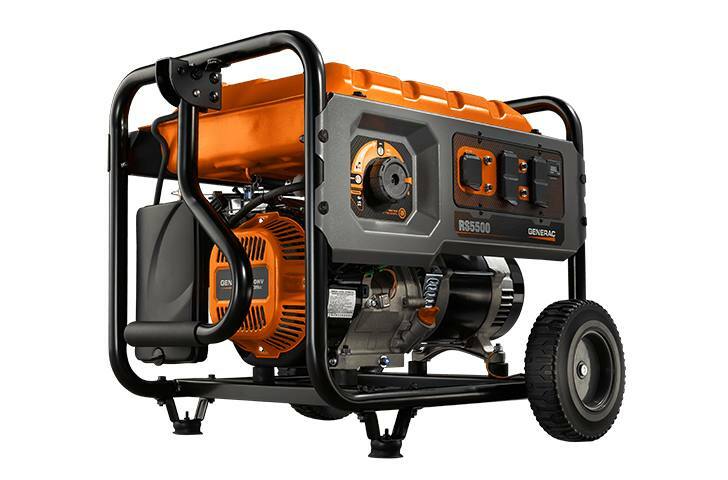 Generac’s Rapid Start portable generators with PowerDial™, provides back up power with the turn of a dial. 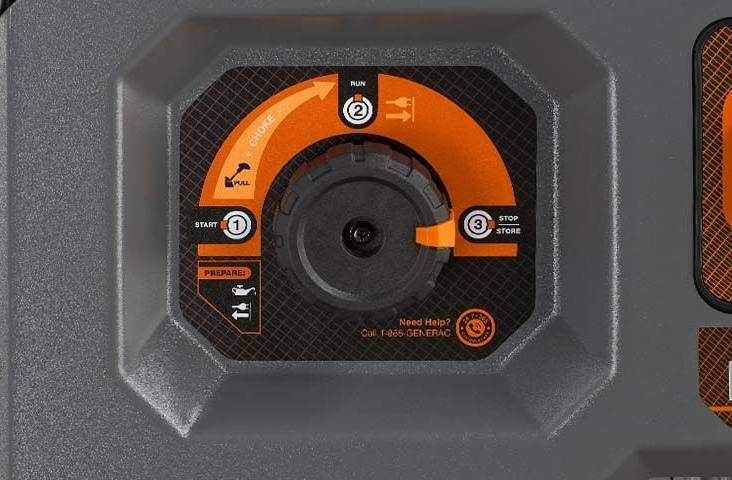 The PowerDial streamlines the start-up process by putting all the controls on one convenient dial, so no more separate switches for turning on the engine, opening the fuel valve, or to adjust the choke.